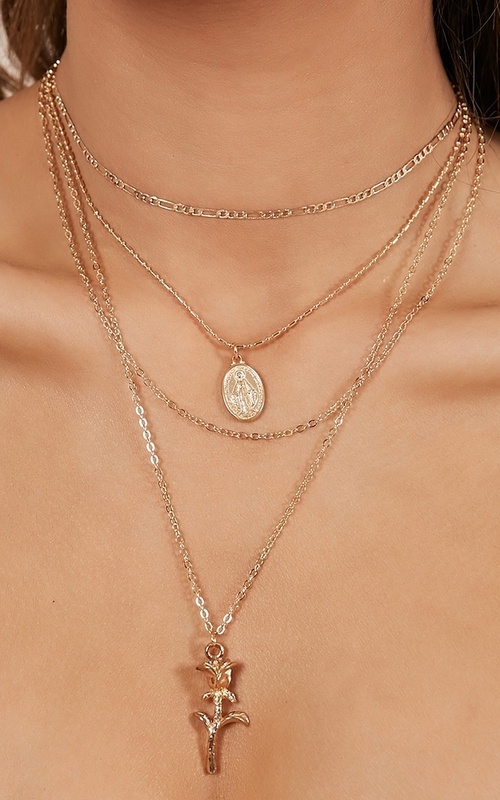 The Open minded necklace is the layered necklace of the season! 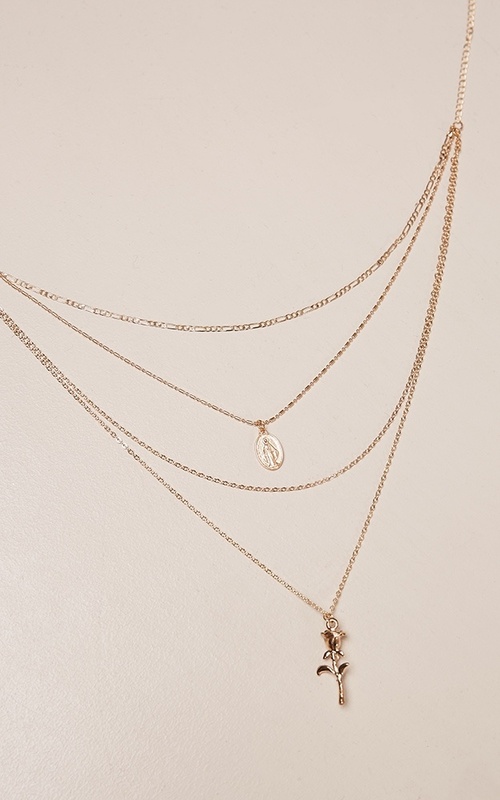 Featuring metal hardware, you'll love to wear this with your casual occasion outfit! 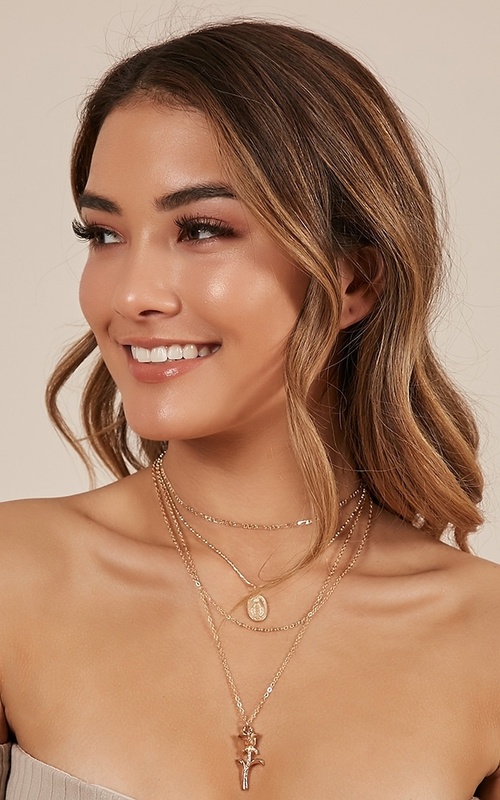 This little necklace is so cute and adds a nice touch to outfits!